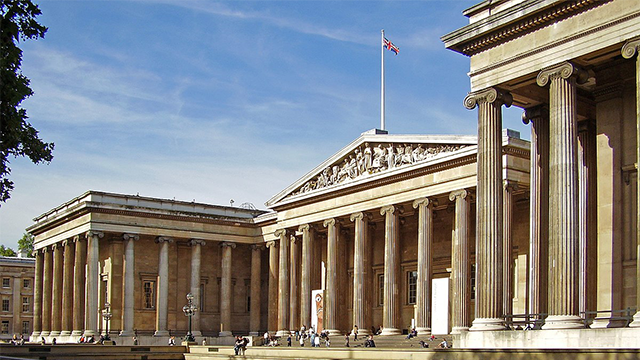 Happy Birthday to the British Museum! – Zero Equals Two! 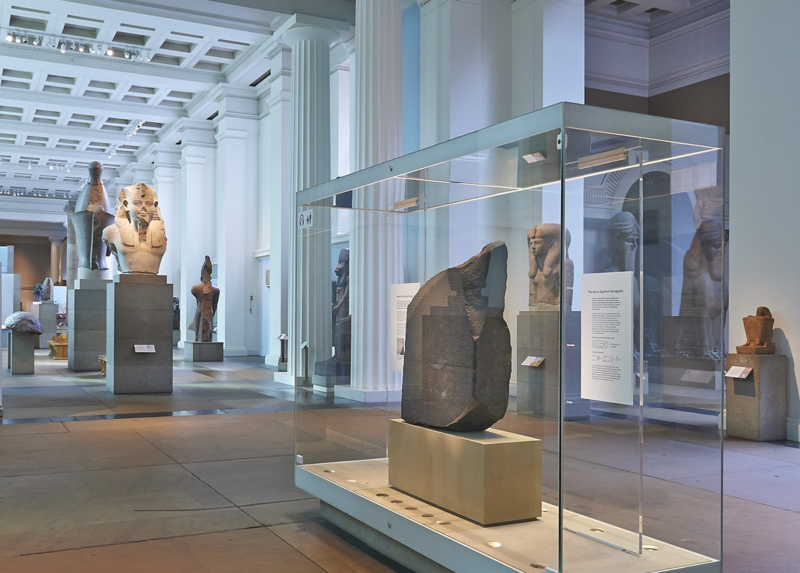 Happy Birthday to the British Museum! The exhibits didn’t look like this on opening day. Today, the British Museum remains free, open daily from 10:00am until 15:30pm (Fridays until 8:30pm). Items displayed include Dr. John Dee’s mystical artifacts, the Rosetta Stone, Assyrian Lion Hunt reliefs, Egyptian artifacts, Parthenon sculptures, Lewis Chessmen, and much more. An Edward Munch exhibit opens 11 April, and a Manga exhibit opens 23 May this year. The discerning visitor will plan an expedition well ahead of time!